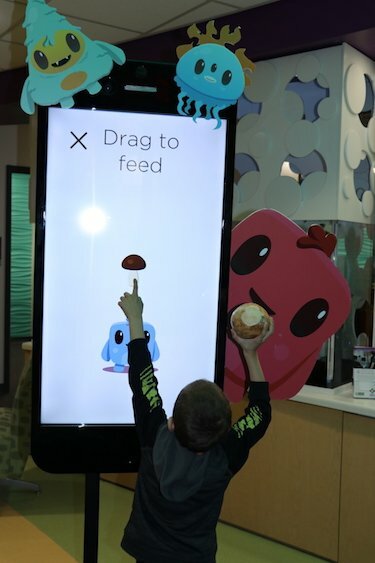 HueTrition brought HuePets to the Family Resource Center inside of the Connecticut Children’s Hospital! 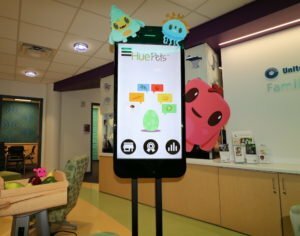 Kids and the staff love our technology based Health & Wellness Educational Program, HuePets! It was truly amazing to see our mission in action! HueTrition Scavenger Hunt at Whole Foods Market Buffalo was a hit on April 21st!